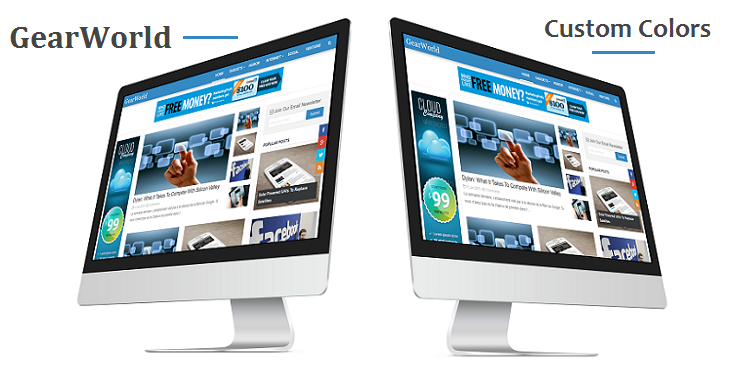 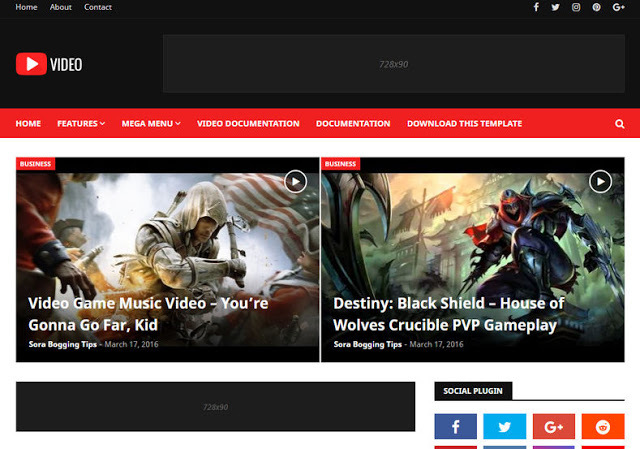 VMotion Responsive Video Blogger Template is purely designed for video blogs. 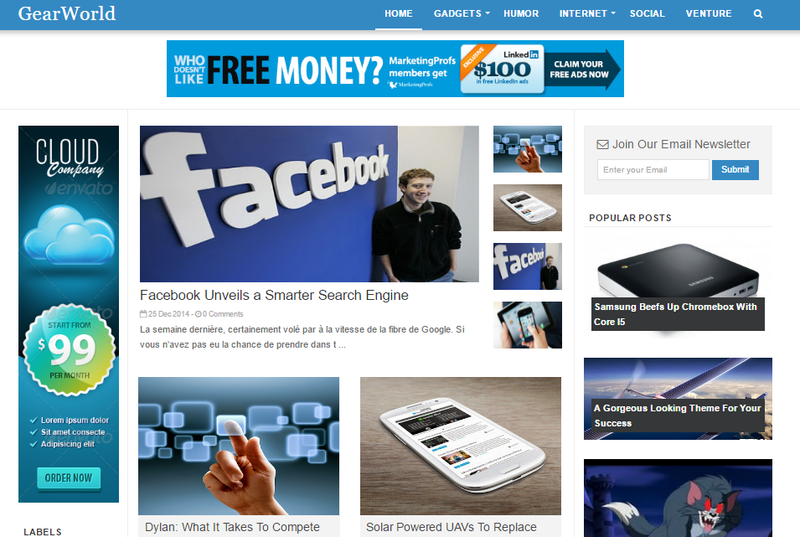 VMotion have tried to design it in a way that it looks like the professional video sharing site, Daily Motion. 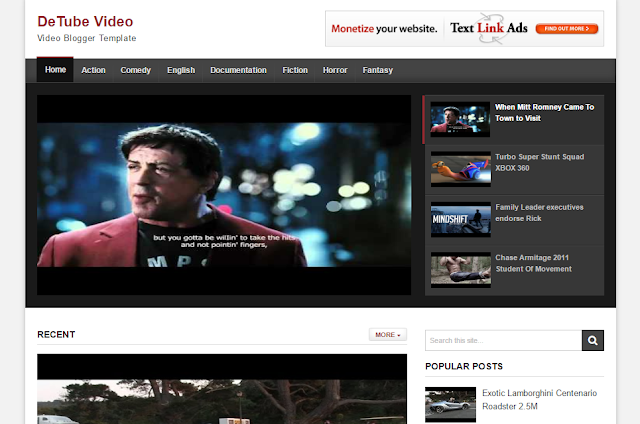 Due to its similarity with dailymotion, we have named it VMotion video blogger template. 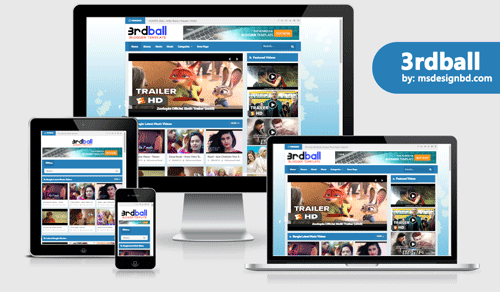 It is totally unique template from all previous templates available for video blogging. 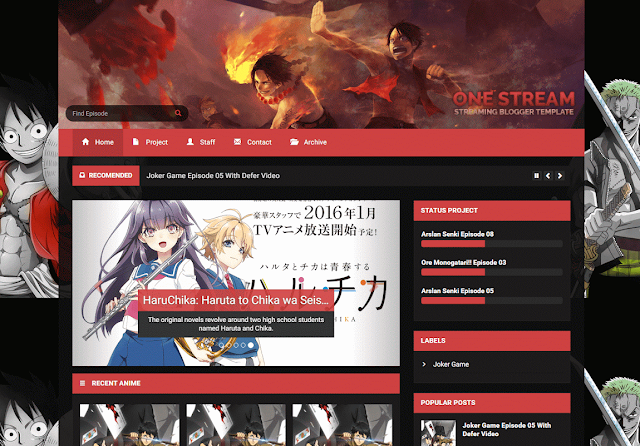 OneStream Video Blogger Template is a template for Video, Movies, and Streaming anime with Newsticker, Carousel Slider and Spetific label, Defer Video for optimize loading blog, Searchbox, Turn off light in the post, Download button with spoiler/collapse and more important this template support RTL Blog.This template is responsive, 2 column and colored dark and red with awesome features have well documented and PSD Header.